If you already know what you are looking for, reach out to us and one of our experts will get in touch with you on pricing! 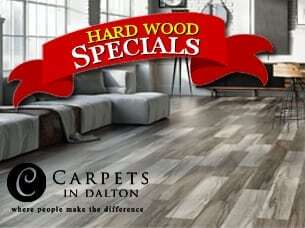 Buying carpet and hard surface products (hardwood flooring, LVT. ceramic tile, etc.) for your home or business (hotel, convention center, institute) is a major investment. We are here to make sure you get the best possible wholesale price on anything from residential rolled carpet goods, commercial/hospitality carpet, hardwood to area rugs and custom rugs. We carry all the major brands including Shaw, Mohawk, Engineered Floors and many more… We ship anywhere in the continental USA straight from Dalton, Georgia. See our Ordering & Shipping information to get the most out of our website. 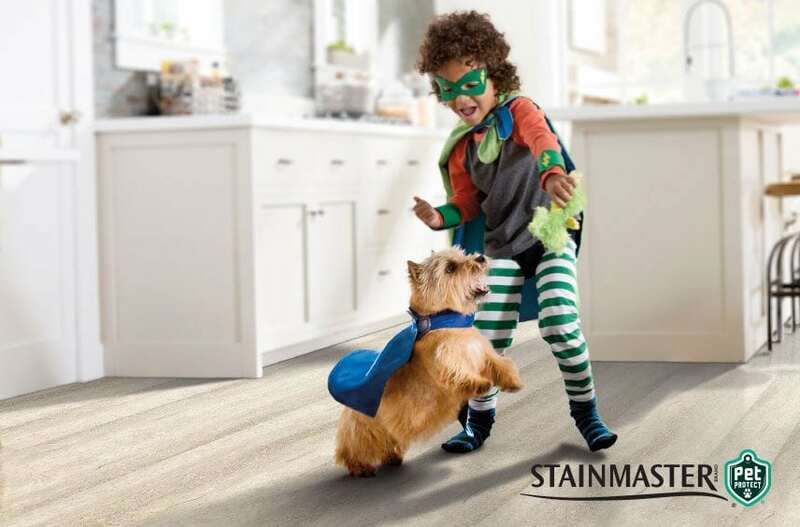 Shop Our : Kid – Stain Resistant – Durable & Pet Friendly Flooring Options to make your life easier! Learn More about our Pet Friendly and Waterproof Flooring options! Brands you Know. Prices you can Afford! We beat the Big Box Stores with value and Savings! While shopping in your home town floor or big box home improvement store, if you find a product you like, get the carpet manufacturer’s name, style and color and we will be happy to get a price on that particular product. We offer the same products at a wholesale price. See all the great brands we carry! 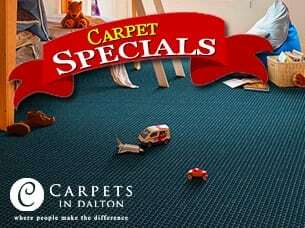 Whatever your needs may be, carpet for residential or commercial, an area rug, hardwood flooring, laminate flooring, LVT or sheet vinyl, Carpets in Dalton is able to offer these products at wholesale prices to save you time and money. We are committed to providing you the best service and quality flooring products at discount prices. We serve more than just residential customers. From builders to designers and installers we offer an array of flooring products to meet almost any need. Wholesale prices on hardwood flooring, commercial carpet, custom area rugs, and everything else A to Z–it’s all available in one location, Carpets in Dalton, your wholesale/discount flooring store. Looking for Commercial Carpet options? Check out our Sister site that features great commercial and hospitality flooring needs at a fraction of the price!